How much should a writer’s personality show in a book? 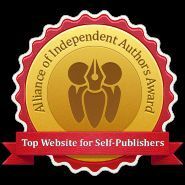 Some authors keep themselves out of the narrative voice, even in a personal book such as a memoir. Others colour every page with their sensibilities and personality, even if they’re writing fiction. This is just one of the questions I’m discussing today in the literary magazine Rain Taxi. 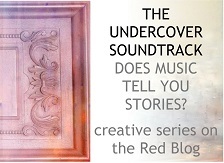 You might recognise my interviewer – Garry Craig Powell, who has been a guest on The Undercover Soundtrack (he put Phil Collins songs to unforgettable and cheeky use). Garry has also taught creative writing at university level, so that’s another discussion we have – are these courses useful, necessary, a hindrance, something else? 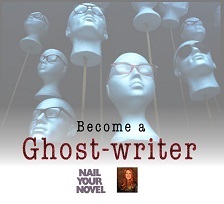 What about journalism – when is that a good start for a fiction author? And then there’s Englishness. What is that? Well, it could be a quality of restraint – when saying less means more. It might also be a sense of Elysian yearning for an emblematically romantic world, including the tradition of stories about remarkable houses. We’re trying to thrash it out. Do come over, and bring tea.